The humans remains found a few months ago buried in a car park in Leicester have today been confirmed as being those of King Richard III! 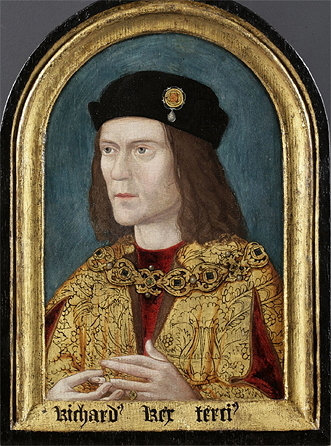 Richard III has had a very bad reputation for hundreds of years – often described as being one of the worst monarchs to rule England. 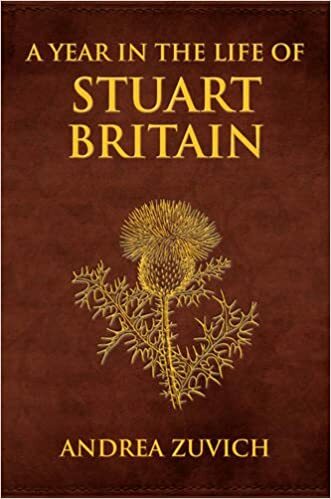 His time period is, granted, not my area of expertise, but the long-held notion of his being a bad man had its roots in the Early Modern era, particularly due to five hundred years of Tudor propaganda and other writings of the time. 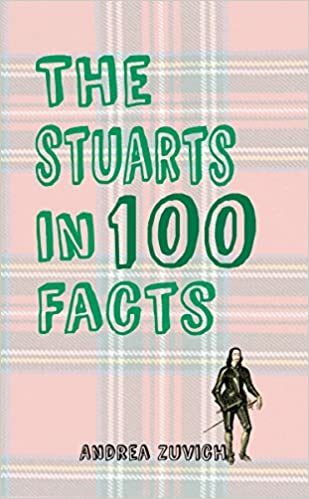 Yes, Shakespeare had a lot to do with it, in his scathing portrayal of an evil Richard in his play, Richard III, where he was depicted as a hunchbacked, envious villain. But, we musn’t lay all the blame at Shakespeare’s door, for he used published works to write his plays. 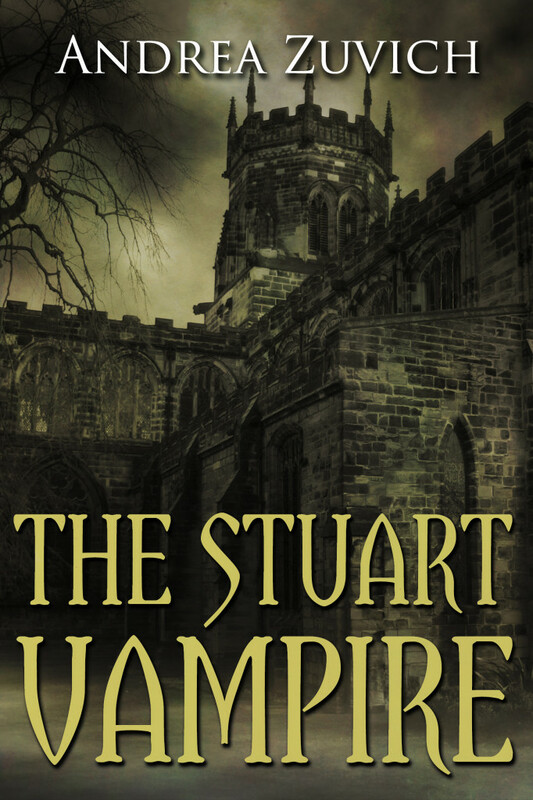 Yes, it was a good move to make the Plantagenets look horrible in order to strengthen the Tudor claim upon the throne, but again, popular histories of the time depicted him as a bad man, and that’s what Shakey had at his disposal. 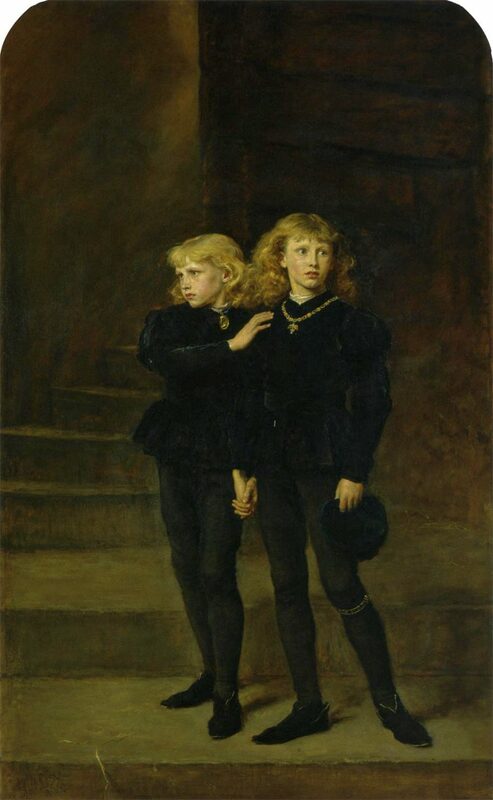 The Little Princes in the Tower, by John Everett Millais, 19th Century. These young boys were the sons of Richard’s deceased brother King Edward IV, and as such, were supposed to be next in line to the throne. These boys, aged only nine and twelve, respectively, were taken to the Tower of London under the guardianship of their uncle Richard, and they mysteriously disappeared, securing Richard’s tenuous position as King. Those boys should have been looked after, and instead, they met a terrible fate. 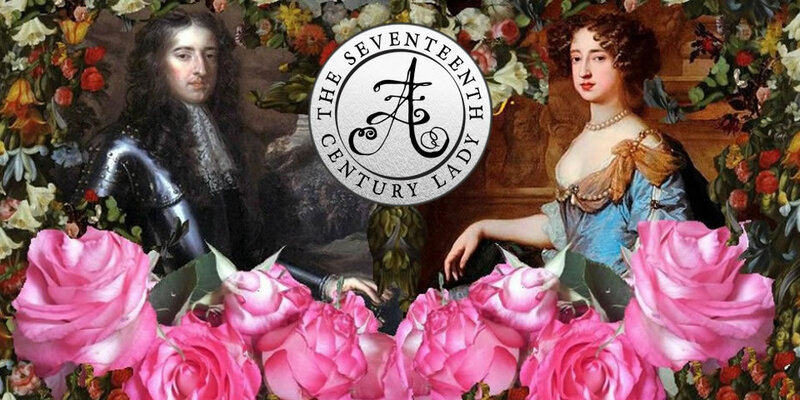 Rumours swirled about the violent murders of these two boys, but no one found any concrete evidence of what happened to them until the Seventeenth century. Aye, the Seventeenth Century, in which Shakespeare lived until 1616, and in which the last Tudor sovereign Queen Elizabeth lived until 1603, those who were educated enough to read (and/or those who went to the playhouses to see Richard III) generally held an unfavourable opinion of King Richard III. In 1674, two bodies of young boys were discovered under stairs when workers were in the process of remodelling the Tower of London. This was brought to the attention of King Charles II, who ordered the remains to be interred in Westminster Abbey, where they remain to this day. Many people on Twitter and throughout the Blogosphere are already calling for the bodies of the young princes in the Tower to be analysed to see if the bodies are related to him. This may not be possible, however, because there is some concern that Her Majesty will not allow the two bodies, interred in Westminster Abbey, to be examined – and this is absolutely her right to deny. The body, of which there is an image below, has no indication of a withered arm or leg, but there is, however, curvature of the spine. Photo via University of Leicester. 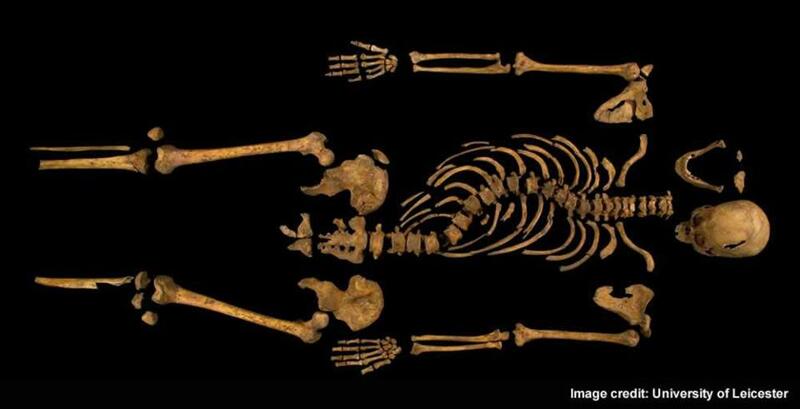 My hope is that King Richard III will be given a state funeral which he deserves, especially when one considers the appalling treatment his dead body probably received after his death, as his remains show evidence of this. I also hope he will be interred in Westminster Abbey or St. George’s Chapel, and not Leicester – and be given Catholic rites since he was Catholic. 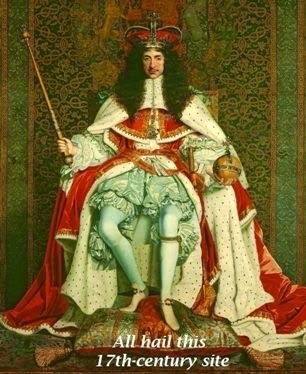 Good or bad, popular or not, he was a king of England. We will have to wait and see, but this is all undeniably exciting! 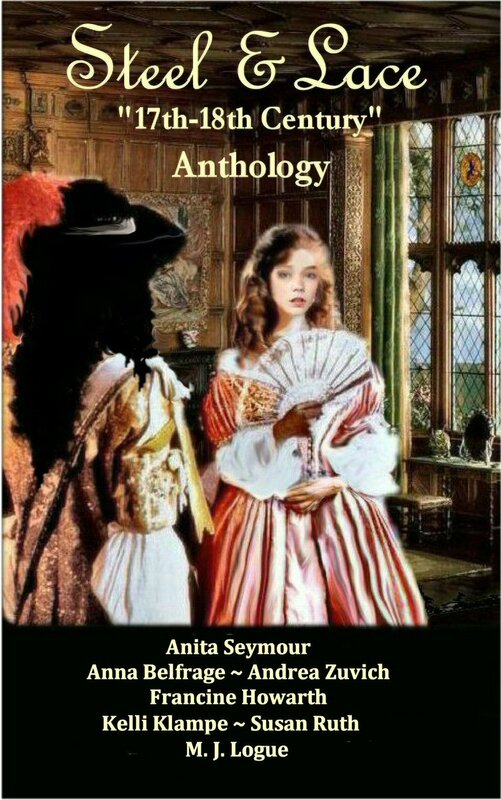 1) Were the “Princes in the Tower” Murdered? 3) The hair that could unlock the riddle of the Princes in the Tower.